4 Affordable Supercars with their Price Tags & Specs! So you have saved every penny and are dreaming of having A Ferrari, Lamborghini or a Porsche parked in your garage. Sadly not everyone can afford that and this is a reality. The Super Cars are too much expensive with heavy price tag and maintenance cost. Fortunately, there are many affordable supercars which may not look same in looks but they pack powerful performance engine under their hood with a luxurious feel. So here is the list of top affordable Supercars against expensive supercars. With the price tag of USD $257,000 The 2012 Ferrari 458 Italia packs powerful 562 horsepower 4.5-litre V8 engine. With a torque of 9000rpm, the 458 proves to be a powerful and expensive sports car out of reach of many. Priced at USD $54,990 The Lotus Elise is equipped with 217 hp 1.8 litre supercharged 4 cylinder engine. Now you might argue how can a Lotus Elise with lesser horsepower engine compete with mighty Ferrari 458 Italia? Well, it can’t! But the driving experience of having a junior Ferrari is what Lotus Elise can give without any other compromise. The Elise has the better driving reflexes on turns and provides better control on steering with precise driving experience. With the lightweight body The Elise has better power to weight ratio and thus it gives a tough competition to any other sports car in the world. Without a doubtful thought, The Ferrari 458 Italia also possess the same features with much better configuration. And the sound of V8 engine from 458 Italia is something you can’t get from any other car. 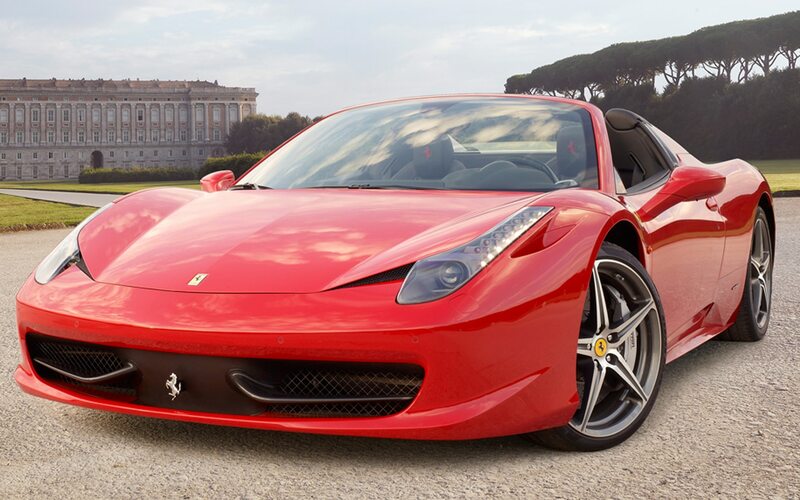 But to get that much powerful engine sound and performance you have to drive the 458 Italia on highest speed beyond the speed limit of cars on US roads. Whereas the Elise can give you pleasurable driving experience in normal speed also. The best part is that you will save $200,000 while having a much better sports car. The sweet pricing of the Lotus Elise makes it one of cheapest supercars with value for money. 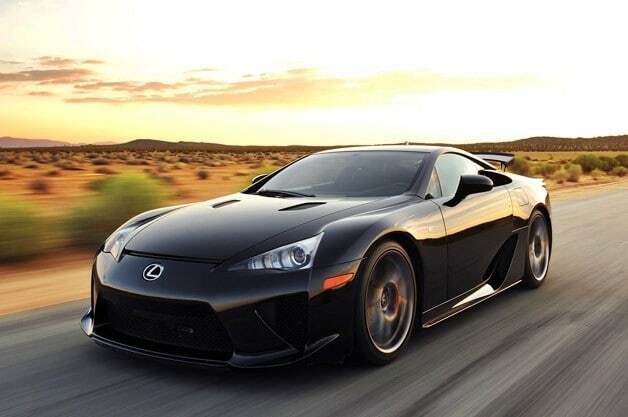 Priced at USD $375,000 The Lexus LFA is equipped with 4.8 litre V10 engine capable of 552hp. That’s insane power and a bang for the big buck. The LFA is a V10 monster with 9000rpm and the sad part is that the LFA was produced in very limited numbers. Thus it is one of the rare cars on planet earth. Priced at USD $89,950 The Nissan GTR boasts twin-turbo V6 engine with astounding 545hp and That’s how it gets mentioned in our list of cheap supercars (without performance compromise). One of the most lovely thing about Nissan GTR is that it can reach 0-60 mph in approx 2.7 seconds, that’s much similar to the Superbikes level. And the Lexus LFA falls behind in this speed acceleration by more than 3.5 seconds. Though Lexus LFA has the monstrous V10 engine and better configuration we’d prefer the 2013 GTR over it and will save hard cash in our bank account. 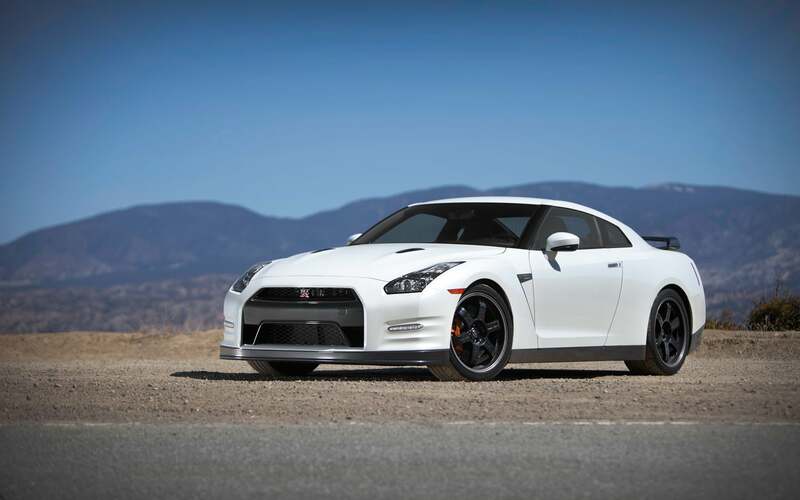 So if you’re tight on budget but still want to own a performance oriented supercar The 2013 GTR could be the choice. 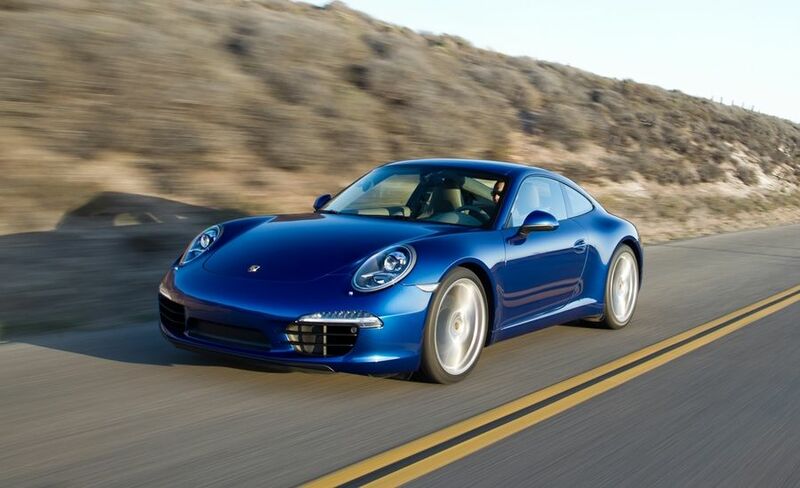 Priced at USD $97,350 the Carrera 911 S is equipped with 3.8 liter Flat 6 cylinder engine with 400 horsepower. The Porsche is known for its historical performance along the race track as well as on streets but it is still an expensive sports car out of reach of many. The Chevy is known for its tough competition to Porsche since 1964 era. The Corvette has proved to be the most preferred alternative for the Carrera. The Corvette gives tough luck to Porsche with it’s matching torque and 0-60 mph in less than 4 seconds. One would argue that the Carrera is equipped with modern technologies such as ultra chassis controls and the superior cornering technology which can easily defeat the Vette on tight corners but still the Corvette has always the place in our heart. The Vette lacks the superior luxurious interior like that of Carrera but does that really matter? After seating behind muscle cars steering wheel All we’d want is the strong performance on the road and let’s make it clear – it’ll save our bucks also! Thus the Corvette stands as one of the best supercars to mark it’s position in cheapest supercars list. 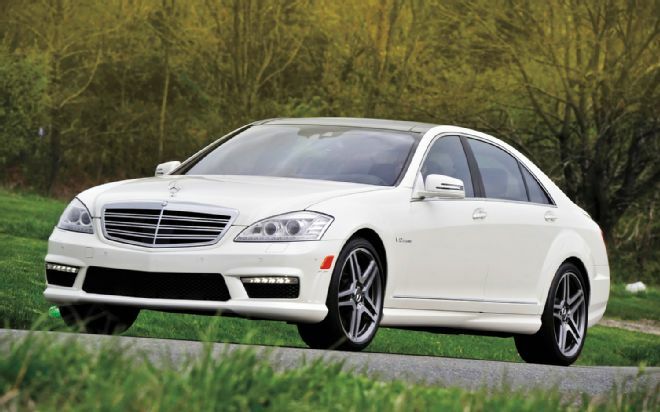 Priced at USD $94,500 the Mercedes Benz S Class boasts 4.6 litre Twin Turbo V8 engine with 429hp. Mercedes always shows the benchmark of luxury coupled with superior technology and powerful performance under the Hood. But it’s also one of the expensive brands which not many people can afford to own. The Hyundai has shown the serious game to big brands in the car world to Global leaders such as Mercedes. 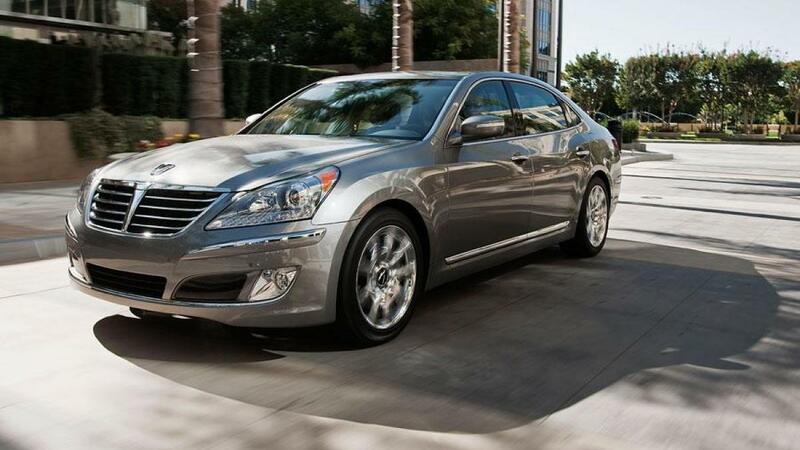 Honestly speaking Hyundai seems to win it with its Hyundai Equus model. Priced at half value of Merc S class, the Equus costs $58,000, well a bang for the buck. The Equus has almost everything matched to the Mercedes Benz S class. Whether it’s engine horsepower or interior space or legroom it’s all similar to Mercedes. The only thing Equus differs from Benz S class is the interior detailing. The S class has a premium touch of leather and comfortable space and that’s why it’s Mercedes and priced at double the value of Hyundai Equus. 4 Affordable Supercars with their Price Tags! Top 4 Affordable Supercars with their detailed specifications and price tags. Check out the list of cheap supercars with the best value for money. Affordable Supercars List. 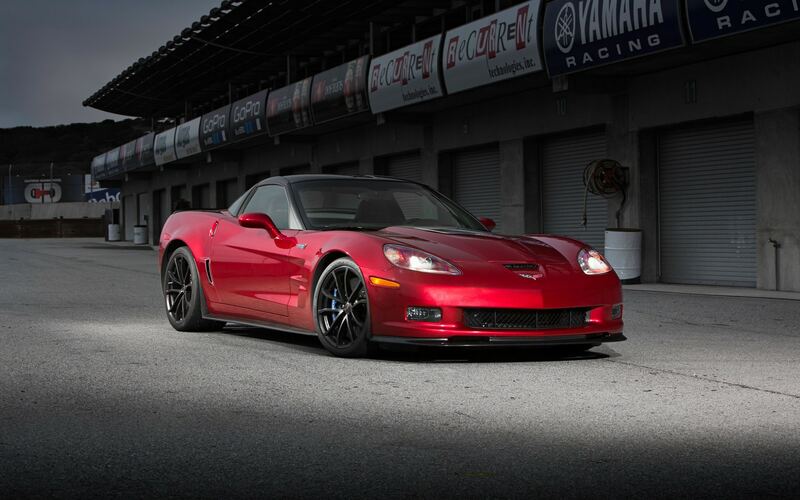 I LOVE the corvette……..always have! Thy re such a sweet car!! I would gladly take one of those as opposed to any of the other cars you listed here. GREAT SITE!!!!! I have read a few articles on this site before!